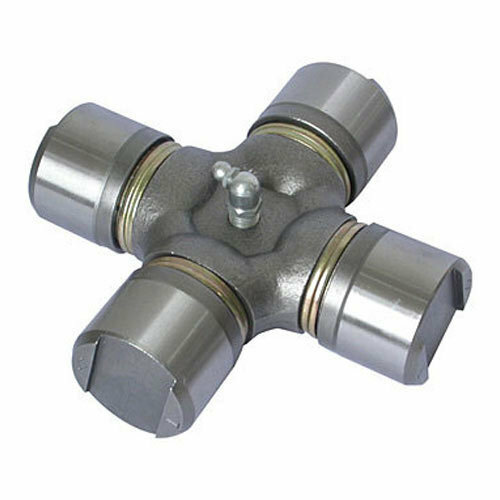 The expert team of our company offers Universal Joint Cross to our esteemed clients. Available in varied sizes, these cross are fabricated using latest technology by using high graded steel and zinc. These crosses are appreciated for providing maximum performance level and high tensile strength.